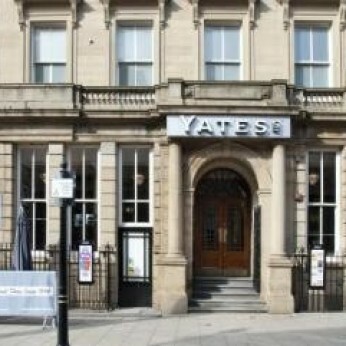 Yates Bury is in the center of town. We have a laid back atmosphere in the day, with great food and drink offers. Perfect for a catch up with friends or business meeting. We have great breakfast and lunch menus.